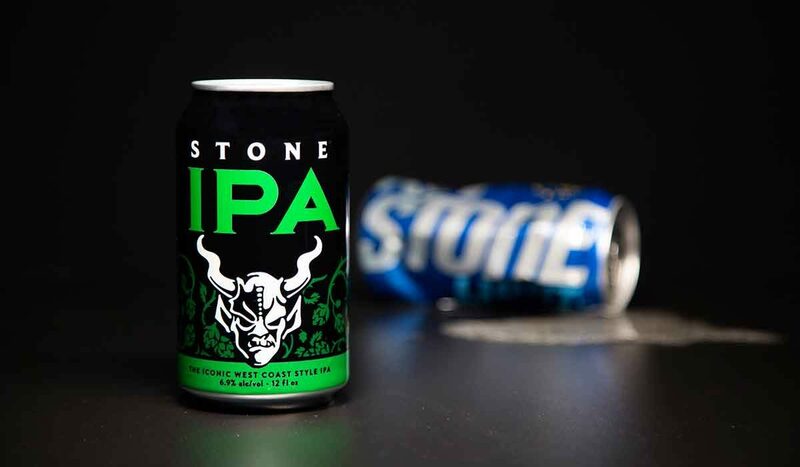 Stone Brewing gets good news from the Court in its trademark lawsuit against MillerCoors over the large brewery’s rebranding of Keystone Light beer. The California-based craft brewery first filed suit in February 2018, calling on MillerCoors to “put the ‘Key’ back in Keystone Light.” The issue centers around MillerCoors’ new packaging and advertising around Keystone, which shortened the beer’s presentation to emphasize the word “Stone” on social media and packaging, along with other marketing. Stone Brewing, originally founded in 1996, filed suit saying the marketing could easily confuse beer lovers looking to buy beer from the San Diego-based craft brewery, who has built its reputation around independence. The legal battle doesn’t end here. According to a press release from the Stone, the next step could be trial. Read the full release from Stone below. Miller Coors is infringing on the brewery’s trademark rights. 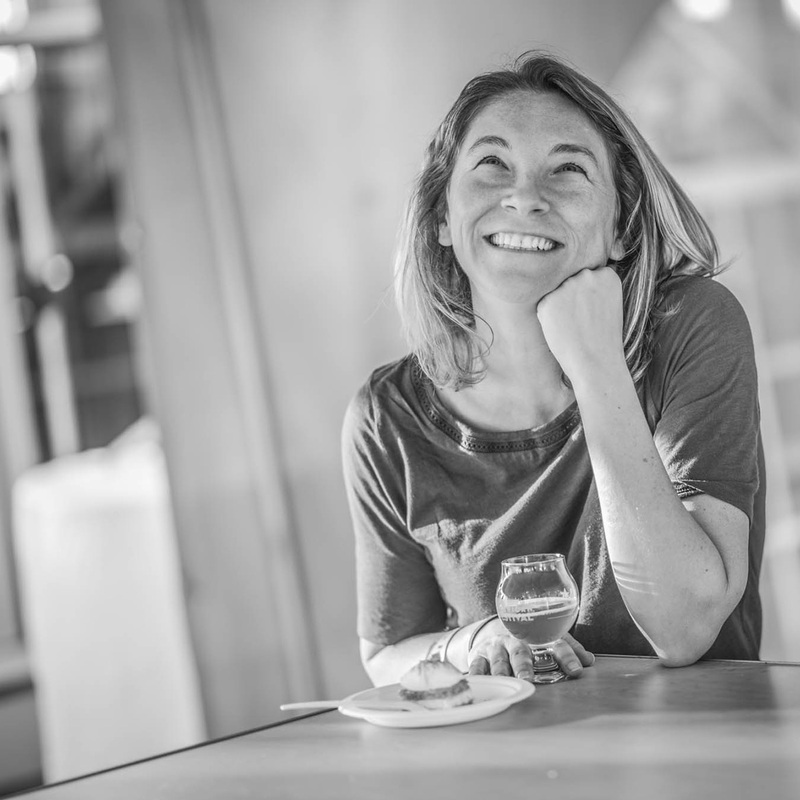 What does this positive ruling mean for Stone and craft beer? It means that MillerCoors’ Keystone cans are likely to confuse consumers, infringe on Stone’s trademark, and will likely be forced to undergo a rebrand after the case goes to trial. In short, Stone is that much closer to protecting its good name, reputation and brand integrity. While the Court did not order a preliminary injunction, it found that the issue was one for trial, where Stone looks forward to presenting evidence of the significant impact that MillerCoors’ campaign has had on the craft brewery – and the massive sales which Keystone has accumulated since reviving itself using Stone’s trademark. 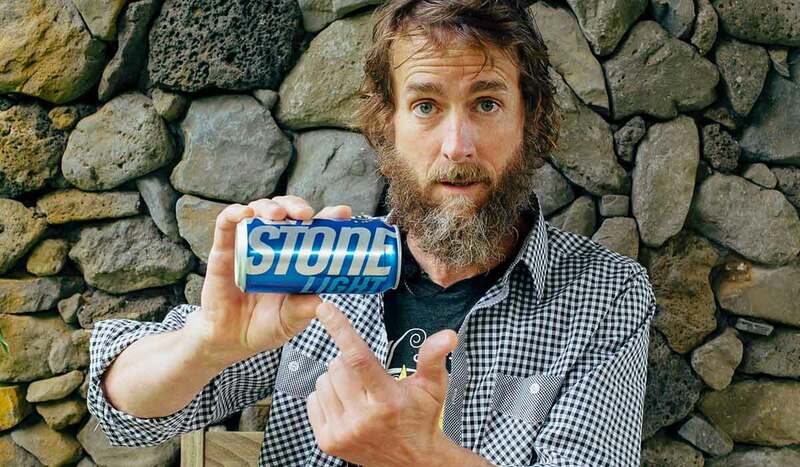 Stone filed suit against MillerCoors in February 2018 after MillerCoors tried to rebrand its Colorado Rockies-themed “Keystone” beer as “STONE.” The company had no choice but to combat MillerCoors’ aggressive marketing moves, which abandon Keystone’s own heritage by falsely associating with the one true STONE®. Stone announced the bold move by video last year and continues to wave a flag of independence, vowing never to sell out to Big Beer. 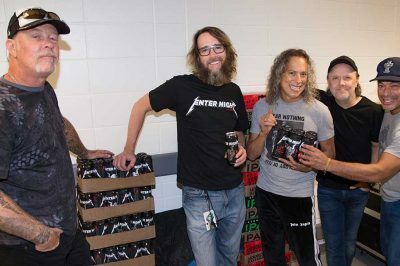 Stone Brewing is represented in the lawsuit by Noah Hagey, Jeff Theodore and Toby Rowe of San Francisco litigation boutique BraunHagey & Borden LLP.